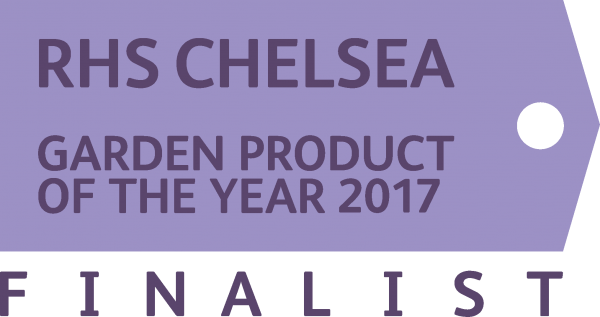 Solus Decor had the opportunity to collaborate with award winning garden designer Leon Davis at this year’s RHS Tatton Park Flower show this month. Leon Davis won gold and best in show for his garden. 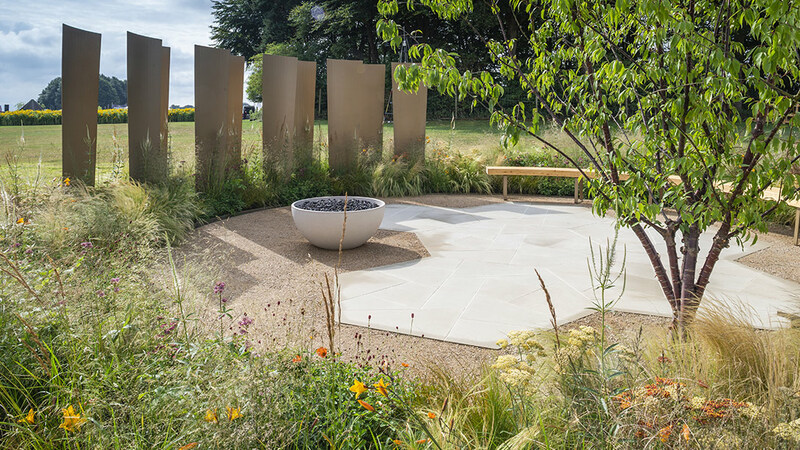 The garden design for RHS Tatton Park entitled From Hop to Glass was sponsored by JW Lees brewery in celebration of the 190th anniversary of the brewery . The design draws inspiration from the brewing industry, interpreting materials, features and processes in a contemporary style and composition. 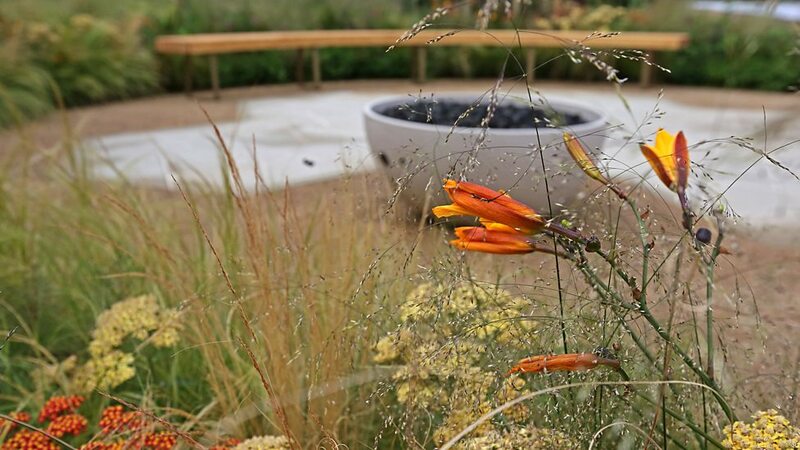 The design is in part framed by glass screens, providing a foil for grasses, which are mixed with deep red and amber perennials to represent the inviting flow and texture of a freshly-poured pint. Within the planting is a circular shallow stream, which encloses relaxing spaces to sit and relax combined with the familiar textures and elements that are synonymous with a traditional pub. The curved bench gives the feel of the serving bar and the warm and inviting atmosphere is provided by the Solus Decor fire pit and the brass details around the garden. Leon Davis has incorporated the Hemi fire bowl in the garden design. 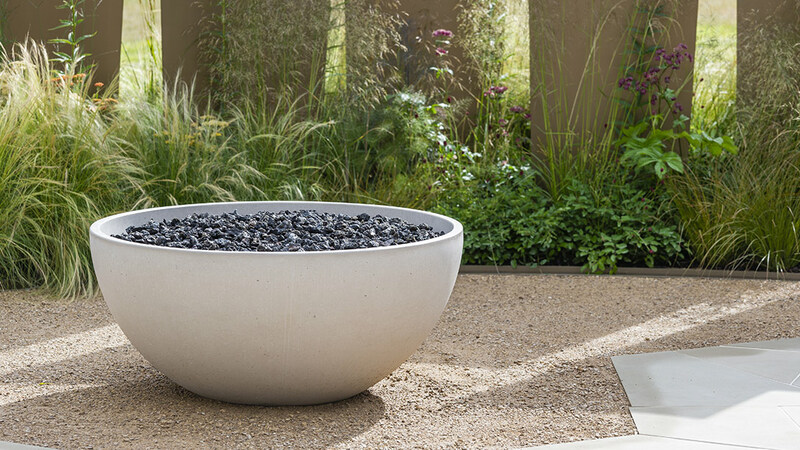 The Hemi fire bowl is available in three sizes, three fuel options and ten colour options. The Hemi fire pit converts into a table with a hardwood table or metal table top depending to suit your style. To find out more about the Hemi fire pit or any of our other fire and water features get in contact with us.